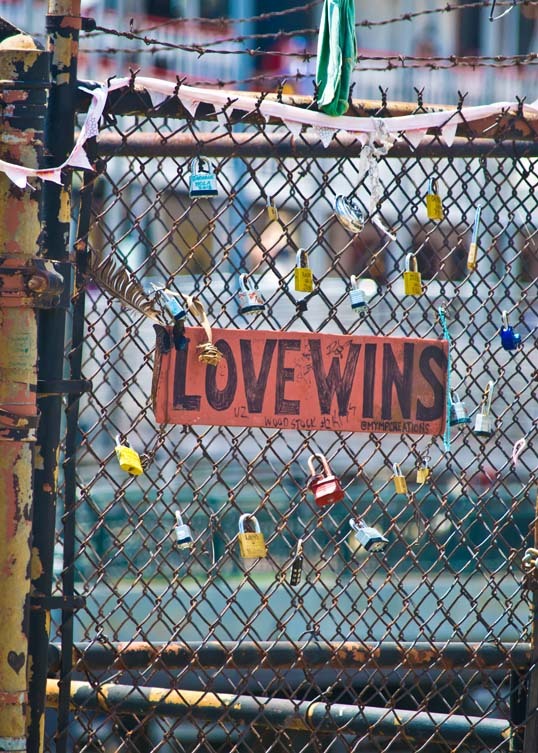 This entry was posted in New Orleans, Photography and tagged french quarter, love, love locks, love wins, New Orleans, Photography, postaday, postaday 2018. Bookmark the permalink. That’s an amazing quote. I have an image in my head of a stream of hearts flowing from a faucet without a handle.